Prolific rapper Beamz, after a long while, starts the year with this promising tune "Fire". 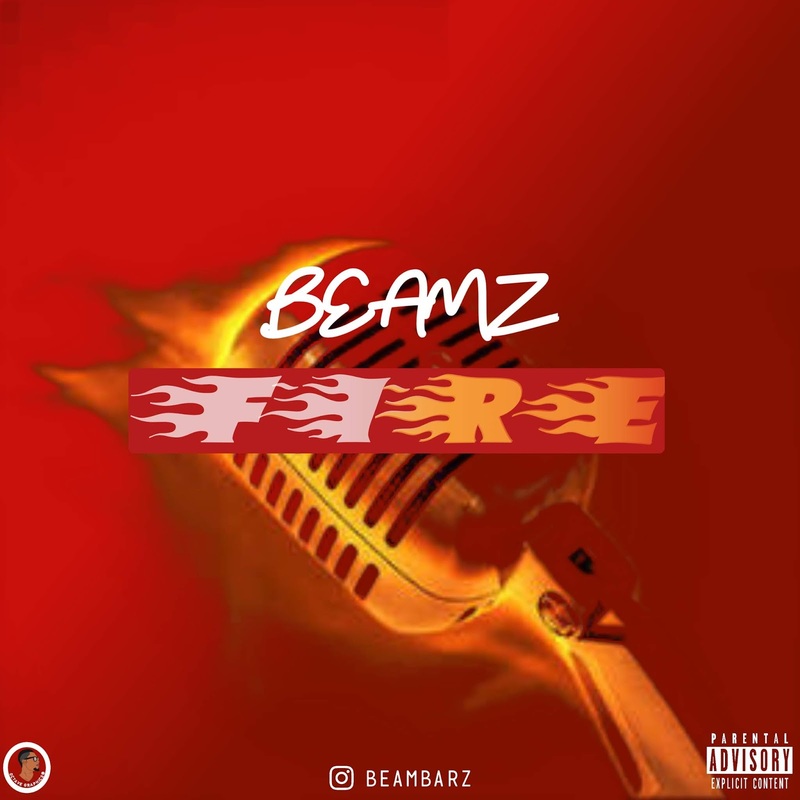 Beamz is not withstanding one of the most epic Hip Hop rapper fast rising in the industry, though he has been off for some time but this fire tune assures us of a more blessing vibe coming through. Download Fire and share your view!